Energy efficient, tough, dependable, non-corrosive, non-brittle and low-maintenance. Steel siding with the functionality and strength to last a lifetime. Save on energy costs by properly ventilating your home. Your second chance to make a first impression. Tightly sealed and energy efficient all year round. 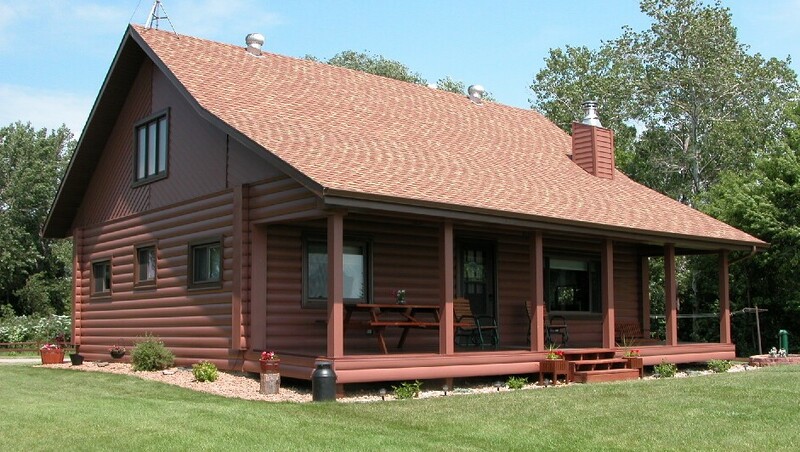 Wrap your home in a warm layer of insulation with seamless steel log siding from our Montana Collection. 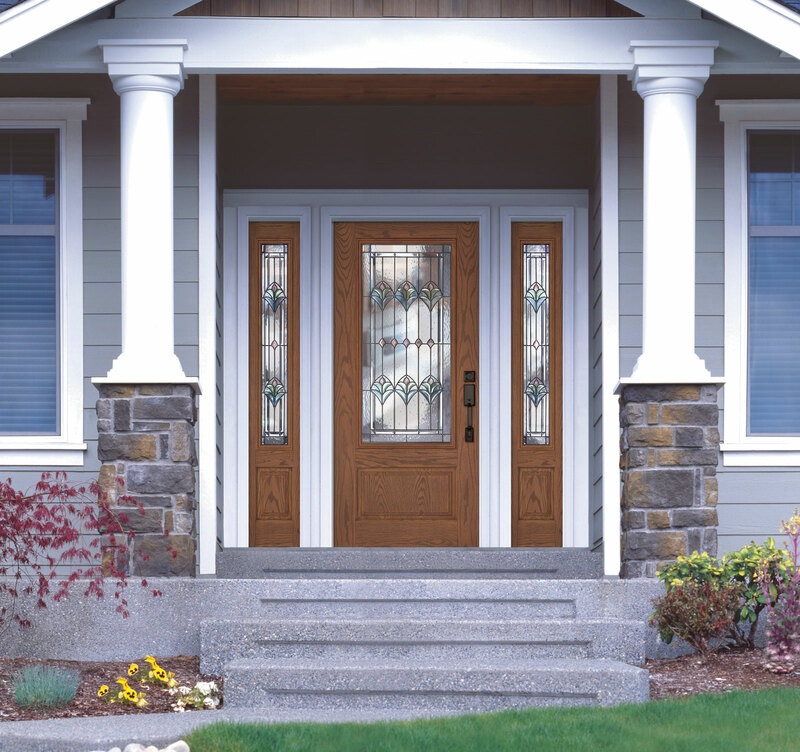 Lynnrich Seamless Siding, Windows, and Doors has been serving the Montana & Wyoming regions for over 20 years. We offer 5 star seamless steel siding, custom windows, exterior doors, metal roofs, seamless gutters, soffit, and fascia. 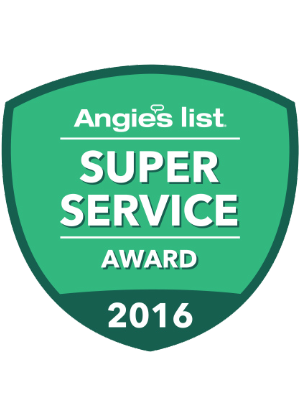 With impeccable service from start to finish, you can count on superior product and professional installation. 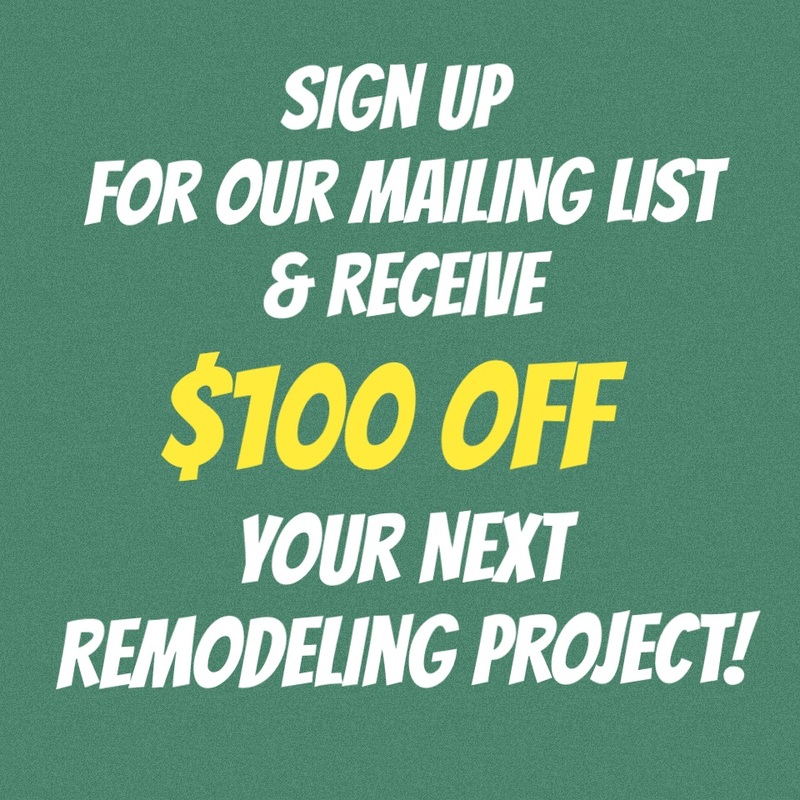 Add charm, value and efficiency to your home with the team that delivers on their promises. We work with you to find custom solutions at affordable prices and financing options that fit. 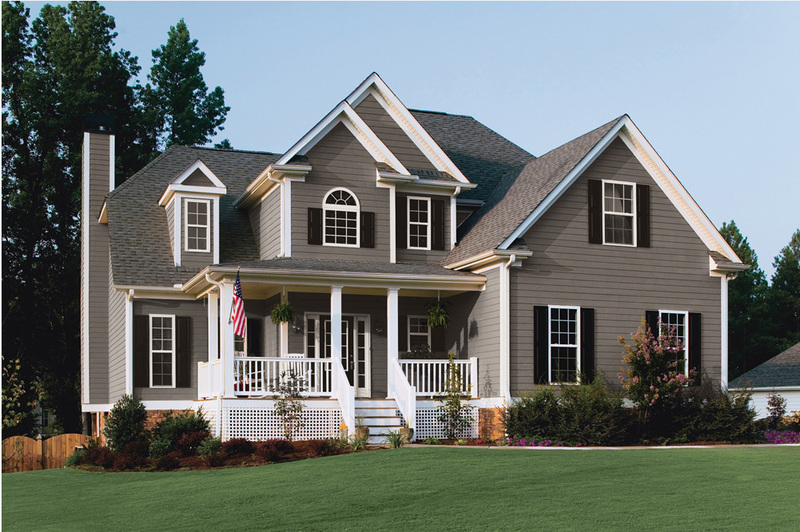 It’s easy to give your home a face-lift with new siding and windows from the very best. Start with a visit to our showroom or we can come to you to show you the endless possibilities.